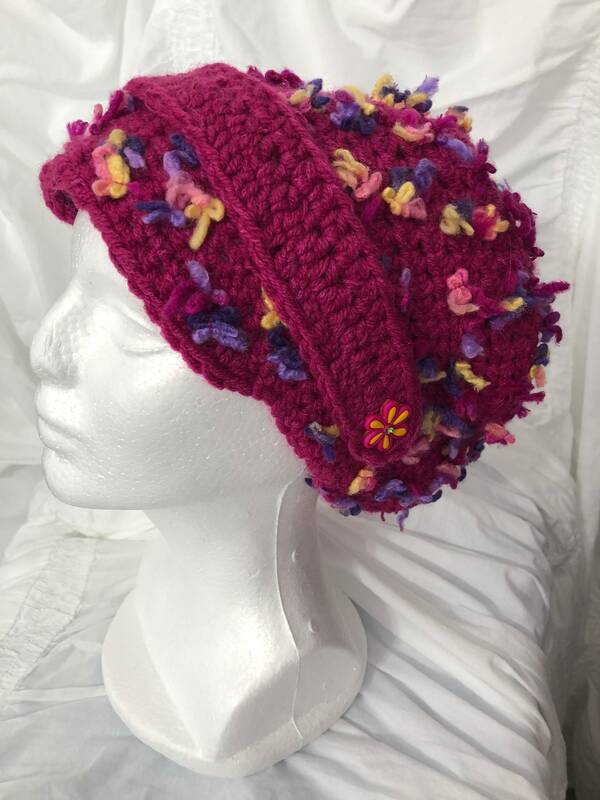 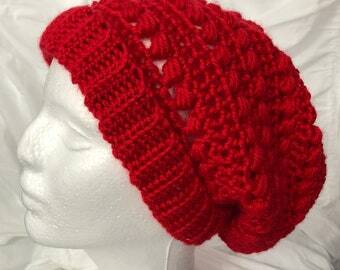 This is a hand-crocheted slouchy hat made with Premier "Flowers" Yarn in Cherry Blossom. 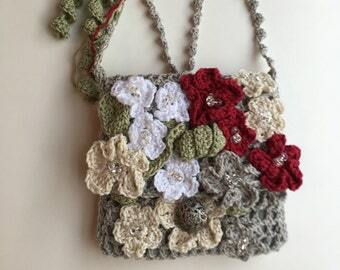 It has a band across the front with a flower button on each side. 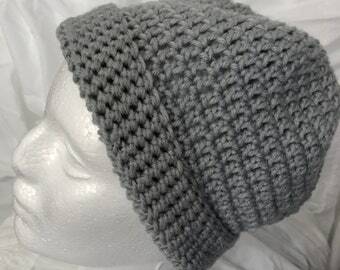 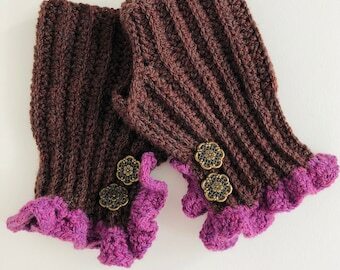 Keeps you warm and stylish on those chilly winter days.